Pork is one of the most favorite foods in Bali. Many restaurants serving Pork Ribs as their main menu. But, Wahaha is clearly the winner. A rack of meat that was marinated in top-secret sauce and glazed in a mouthwatering BBQ sauce always grilled to perfection. This produced juicy and tender pork ribs that is so addictive. 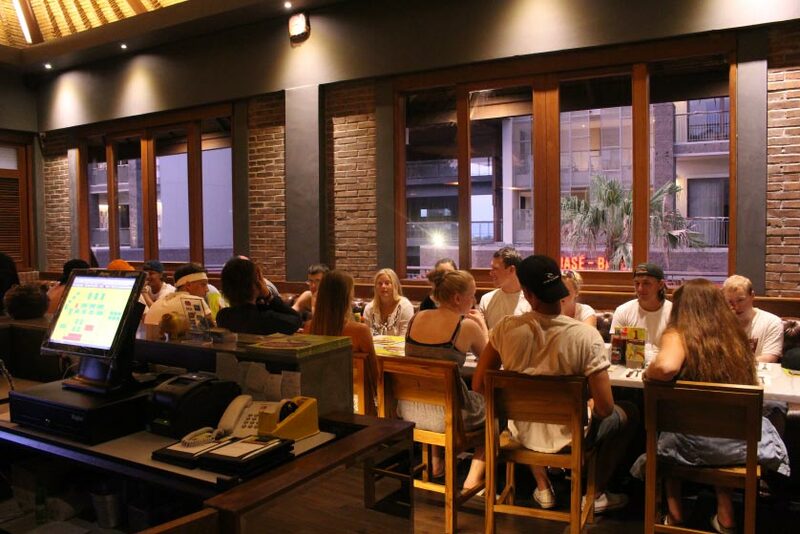 Wahaha Bali has become one of the must visits Pork Ribs restaurant in Bali. 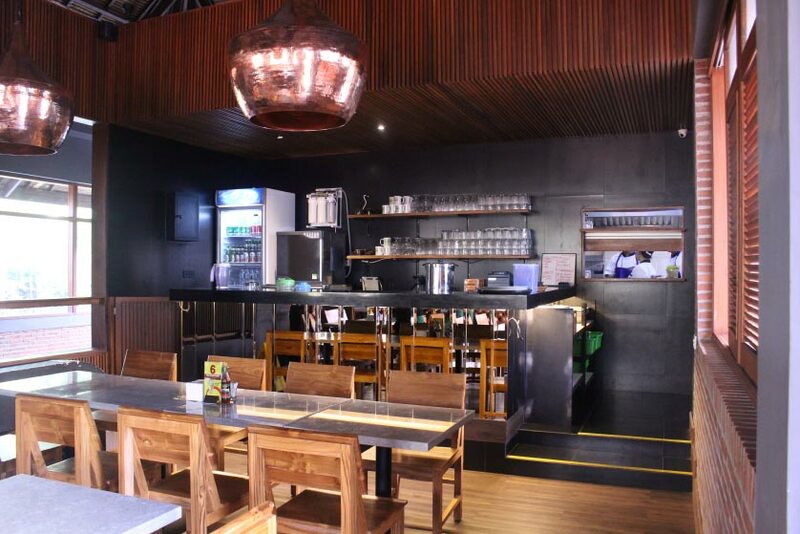 And now, Wahaha opens a new branch in Samasta Lifestyle Village in Jimbaran. 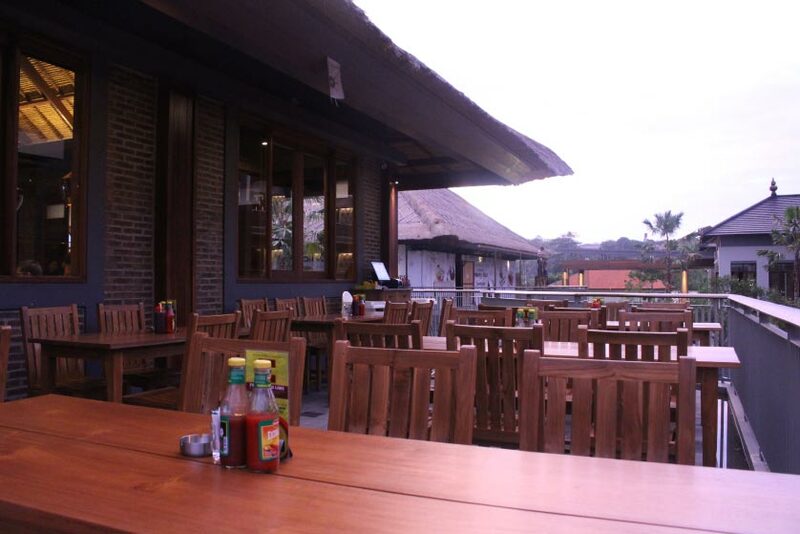 Warung Wahaha in Samasta offers a variety of menu, such as Wahaha Pork Ribs, its signature menu, which is very suitable enjoyed with fries and fresh salad. 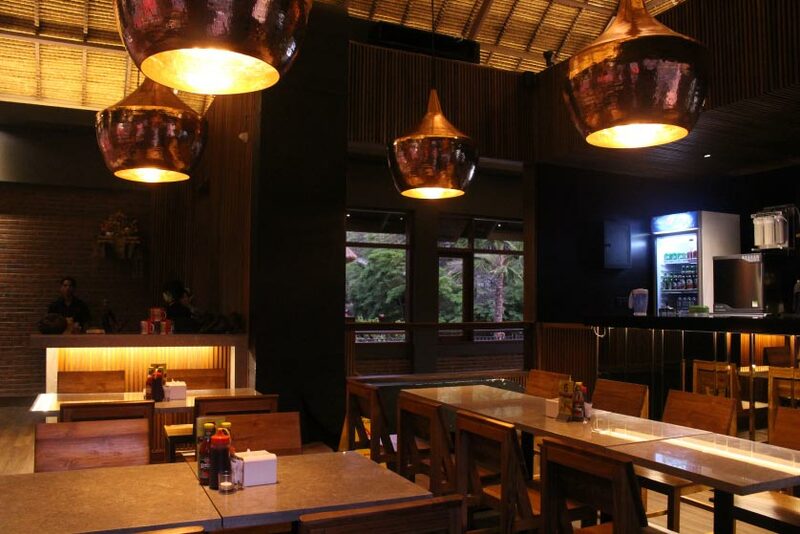 Not only that, you also get to taste Balinese Pork Satay, Pork Chop, Bacon Cheeseburger, Tenderloin Steak, and much more. 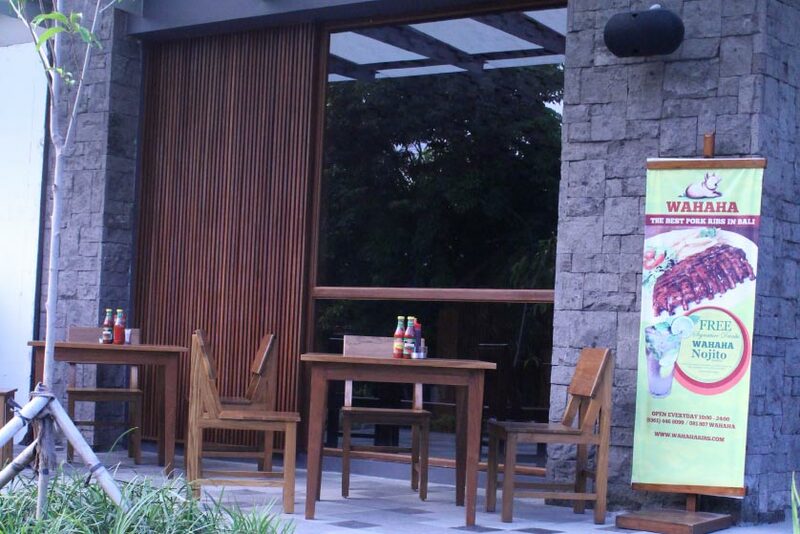 Come & visit Wahaha in Jimbaran, only at Samasta Lifestyle Village.